When Hotel Continental du Sud needed to install a new communication system, they chose the SMART 1 solution. The SMART 1 has everything from a modern telephone exchange to smart functions with internal communication and alarms. In addition, staff can easily control all the systems in the hotel using an android app. - This new system provides both our guests and staff with a higher level of security, says Martin Jönsson, who runs the Hotel Continental du Sud. 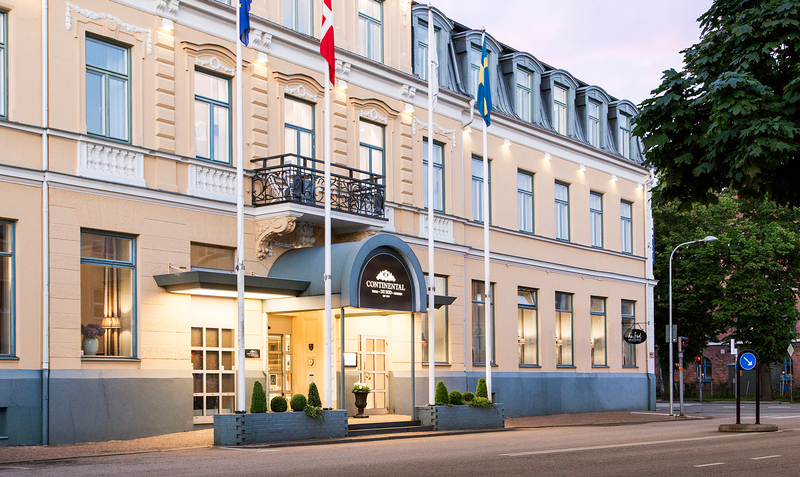 Sweden's oldest hotel is called Hotel Continental du Sud and is located in central Ystad. After completely renovating the hotel up to four-star standard, the team wanted to go the extra mile. They started looking for a new switchboard to replace the existing one which was old and lacked modern functionality. – We had no telephone queue, or a way to call people back when they rang and the phoneline was busy. This made us lose opportunities because people couldn’t reach us. With the new system from COBS, we can now enjoy these functions and so much more, says Martin Jönsson. Lagercrantz is a technology group that offers world-leading, value-creating technology, using either proprietary products or products from leading suppliers.